Great for your Reborn Baby Dolls. Use Plain or attach a Flower or Bow. Use hat plain, or add embellishments. Handmade using Authentic Infant Hospital Hat. Choose from 6 different styles. 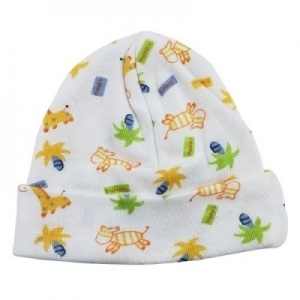 Infant Hospital Hat for your darling Reborn Baby. Matches the Gowns & Shirts. Newborn Pastel Colored Bambini Hat. Handcrafted Heirloom Ruffled Lace Bonnet. with detachable Tiny White Rosebud Ribbon Bow.